The Timberwolves and guard C.J. Williams agreed to a two-way contract. Williams, 28, played 38 games last season for the Los Angeles Clippers, averaging 5.5 points per game. He was waived in July. It was Williams' first NBA season after five years as a journeyman. He played at North Carolina State and was undrafted in 2012, then had stints in the NBA development league and in Greece, Italy and France. Williams, 6-5 and 225 pounds, played with the Wolves’ summer league team in 2015. 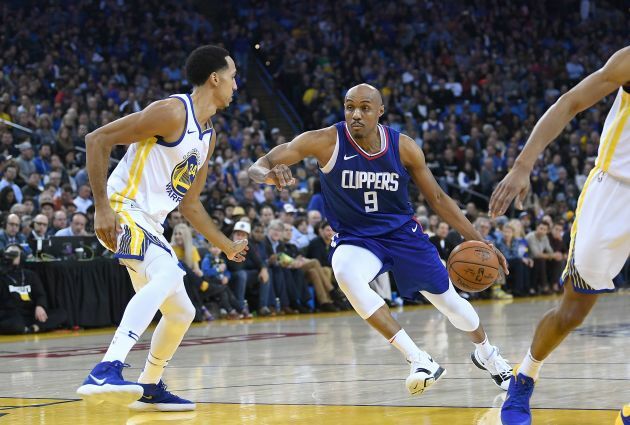 He also played in 16 games last season for the Clippers' G League team, Agua Caliente, in Ontario, Calif. According to a Wolves release, NBA teams can sign two players to two-way contracts in addition to the 15-man regular-season roster. Players signed to a two-way contract can accrue no more than 45 days of service with their respective NBA club during the regular season and will spend the remainder of their time with the team’s NBA G League affiliate. Two views: Would you reverse Wiggins-Love trade?